Fight for right, the might of the dragon! 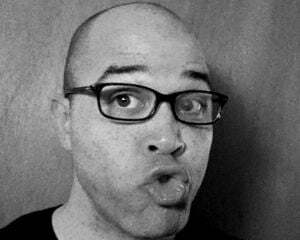 WayForwardVember concludes today (at least for now) with Sean Velasco, director of A Boy and his Blob, Double Dragon: Neon, Bloodrayne: Betrayal, Contra 4, and many others. Sean's games tend to be pretty divisive, and he knows it. When you're handed such beloved I.P. as Contra and Double Dragon, you're bound to inspire some strong opinions. Still, I can't help but be fascinated with just how split people tend to be on Sean's games. 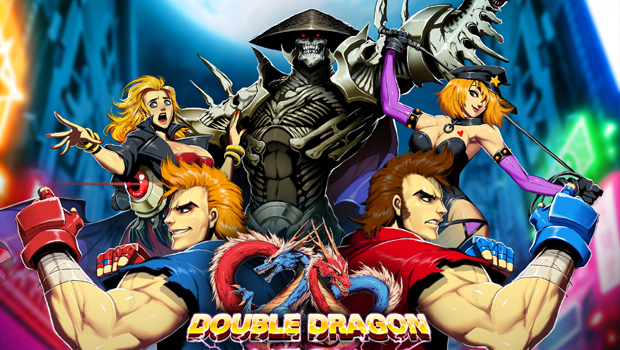 I know some people that rank Double Dragon: Neon as their GOTY, while others that literally can't look at the game without crying tears of vomit, and those are the very worst tears around! We'll be talking to Sean about why he thinks his games inspire such intense reactions, what it was like to take on such classic franchises, his methods in boiling down the essence of each IP he's taken on, and much more. Join us at 1pm PST/4pm EST! Having us on computer screen is just like having an aquarium, but with giant man heads instead of fish, and you don't have to feed us!